Companies in the UK have a legal obligation to protect the health and safety of their employees, Portable Appliance Testing - otherwise known as PAT testing - is a key part of this. 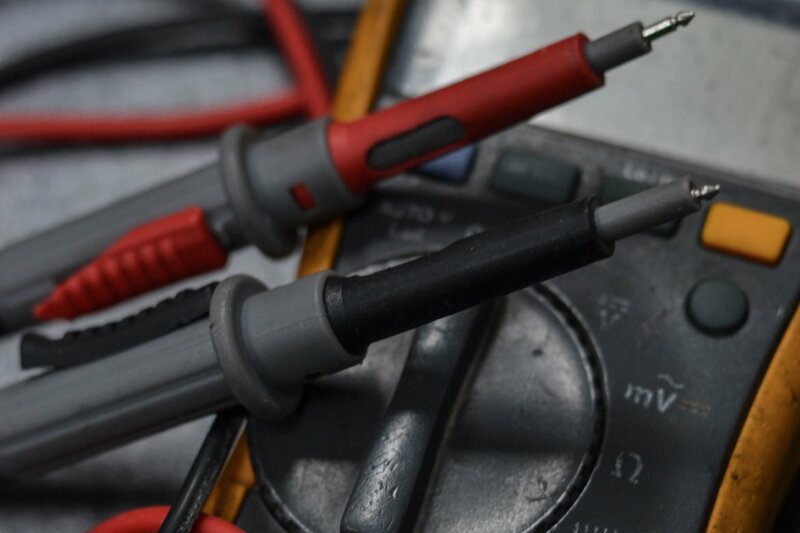 At D & B Electrical, all of our electricians have completed the necessary training to allow them to carry out PAT testing safely and to the very highest standard. To make sure an appliance is completely safe, our technicians will visually inspect all aspects of the appliance – including the plug, the lead and the appliance itself – looking for any damage or incorrectly marked or wired components. If it is a Class 1 appliance, they will also do some electrical tests, whereby they inject test voltages into the cable and appliance to test its safety. Our electricians will happily offer their help or advice on the report and any remedial work that is required. All work will be quoted upfront and completed at a time that suits you, with minimal disruption to your property or business.